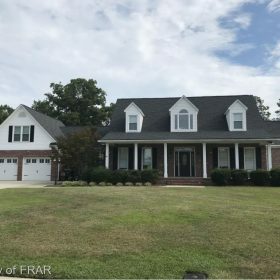 Turner Realty Company proudly serves all of Fayetteville and Ft. Bragg and the surrounding areas! Providing you with quality property management services and all of your residential and commercial real estate needs; from New Construction homes to land sales! Local agents who know and understand the communities they work in! If you need someone to manage your home as a rental in your absence, you have found your company! With years of experience, attention to details and a determined staff, you will not be disappointed! 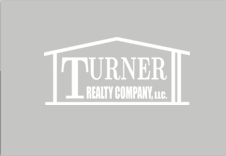 Turner Realty Co. was founded in 1969 by Charles and Elaine Turner. Charles Turner was politically active in our area and owned a number of restaurants here. He saw real estate as a natural progression of his business ventures. Charles’ son, George, worked with his father as an appraiser’s assistant in the 1970s after college and, today, owns the company his parents founded along with his wife, Diane. Turner Realty operates today, as it did in the early years, with expert personal service from agents locally from the area and many of them, members of our own family. Today, Diane and George have a combined 50+ years of experience in real estate in the Cumberland County and surrounding area. Those many years of expertise make our company keenly aware of our market. We are prepared to serve you with all of your residential, commercial, rental and property management real estate needs.